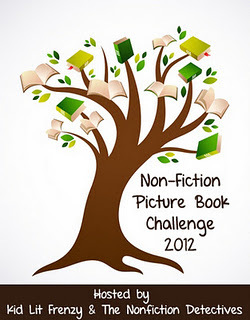 Before the night is over, I’d like to feature the latest picture book I bought for today’s Nonfiction Monday. 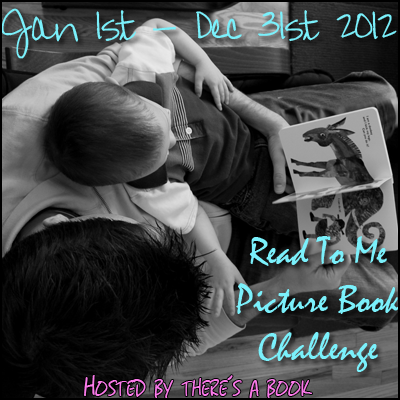 The roundup post is hosted by Jone from Check It Out. 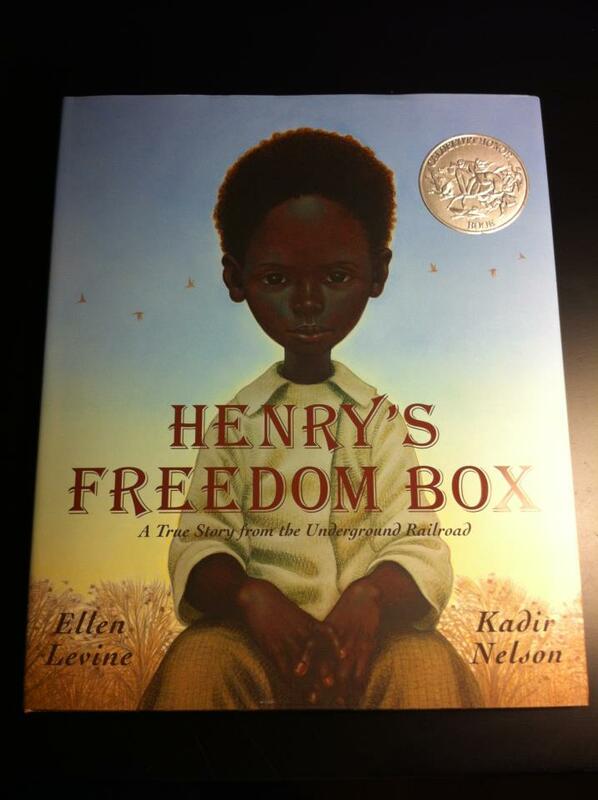 Henry’s Freedom Box, written by Ellen Levine and illustrated by Kadir Nelson (heart, heart, heart! ), was actually not my original NFM post. I happened to drop by Barnes & Noble yesterday and ended up getting 8 new picture books! Henry’s Freedom Box was among them. Henry’s Freedom Box tells the story of Henry “Box” Brown who was considered to be one of Underground Railroad’s most famous runaway slaves. I can’t help, of course, to think of Harriet Tubman whenever I see “Underground Railroad.” She is among the key figures in African American history. Myra’s beautiful review of Moses by Carol Boston Weatherford and, again, the talented Kadir Nelson, was a celebration of Harriet Tubman’s life. Needless to say, I had no idea who this Henry might be. Out of intrigue, I found myself already drawn to the boy’s story. 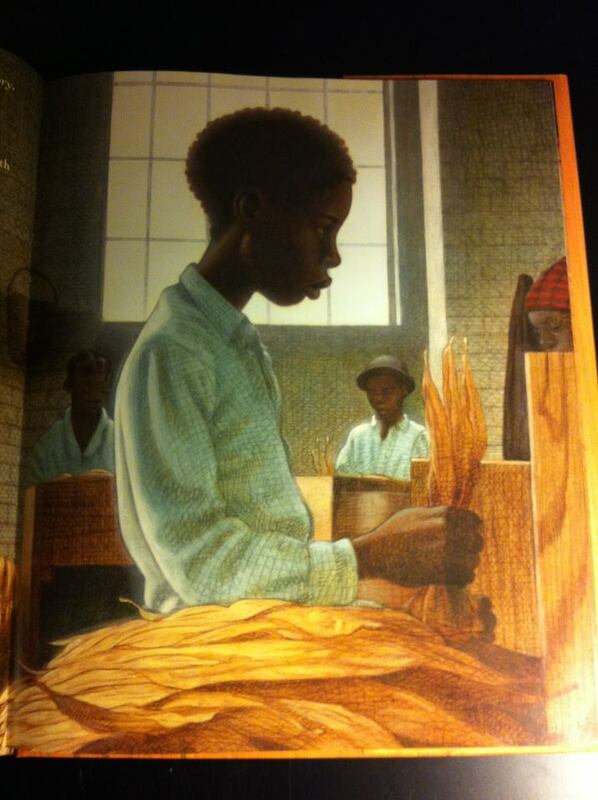 When I saw the book, I was immediately blown away by the cover artwork of Kadir Nelson. There were a couple of reasons why I bought the book. 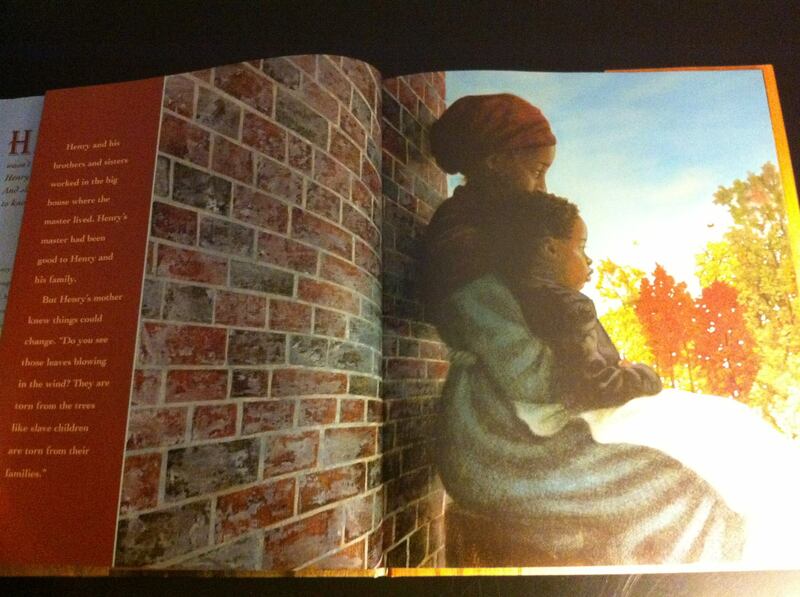 Aside from being the only copy on the shelf, I found it refreshing to read about another Underground Railroad story. 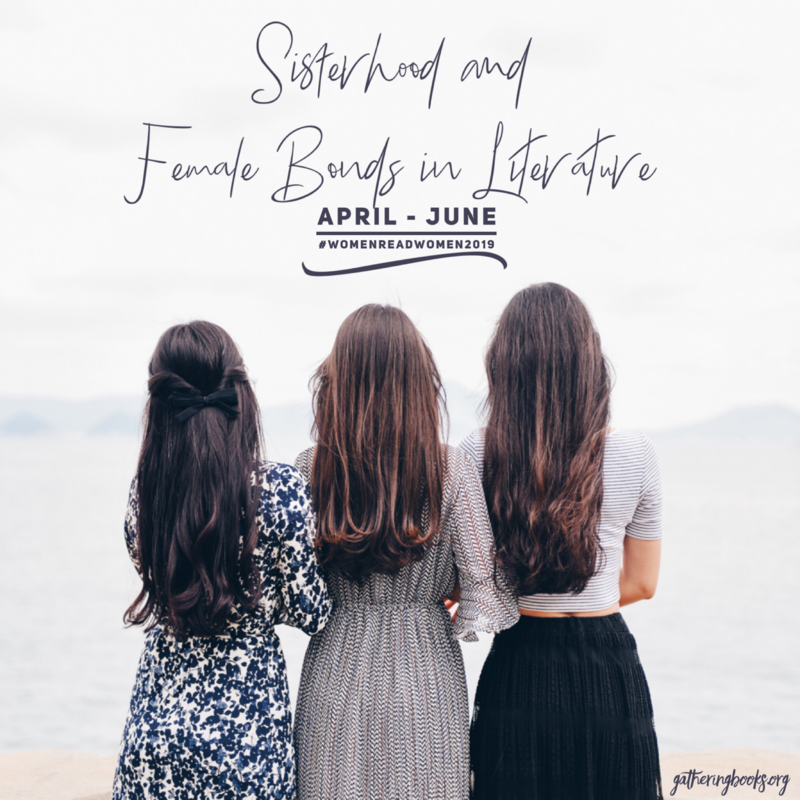 I purchased it and, by the time I finished the book, I decided it would be a great idea to share it with you today. Kadir Nelson’s artwork never fails to captivate me. In the case of Henry’s Freedom Box, I felt the intensity of Henry’s story just by staring at the cover, right into Henry’s eyes. The excerpt above was just one of the many powerful lines from the book. While I’ve seen Ellen Levine’s picture book called I Hate English! (which I almost featured for last month’s bimonthly theme), Henry’s Freedom Box was my first encounter with her. The text in each page of the book was concise yet powerful. Ellen Levine manages to illuminate Henry’s story and, at the same time, depict slavery during his time. I once told a friend that the will of the heart is strong and steadfast. This is very much true in Henry’s case. Henry’s story is one that speaks of courage and man’s unwavering desire to achieve freedom. While Henry’s Freedom Box is generally a sad story, readers will see that Henry emerges triumphant in the end. Most of us would probably not have come up with such an idea to achieve freedom, more so have the courage to do it. Henry’s story is, however, a beautiful reminder that all things are possible when we set our hearts on it. For, indeed, the will of the heart is strong and steadfast. Henry’s Freedom Box is such a lovely picture book that I was able to find a lot of good resources that teachers and parents can use. 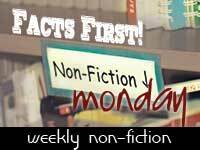 Scholastic provides a lesson plan created by Michele Higgins for Grades 3-5. It includes PDF files of a comprehension quiz, vocabulary worksheet, and a slavery and underground railroad thinking chart. Jenn Jicha, a graduate student at SUNY Plattsburgh pursuing a Master of Science Degree in Teaching, came up with Henry’s Freedom Box: Making Connections. It is a 55-minute lesson plan for Grade 4 students. Guided Reading Books provides a discussion chart on the book that allows students to dig deeper into the story by providing discussion questions and activities almost on every page. It’s really nice and simple. Edie McDowell from Learn NC shares Inside and Outside: Paradox of the Box. It includes an in-depth lesson plan designed for Grades 2 and 3 students, but may also be adapted for use with upper grade levels. For a list of more resources, you may check out the topic connections provided by Eduscapes Library. These are just a few of the many wonderful resources for this picture book! 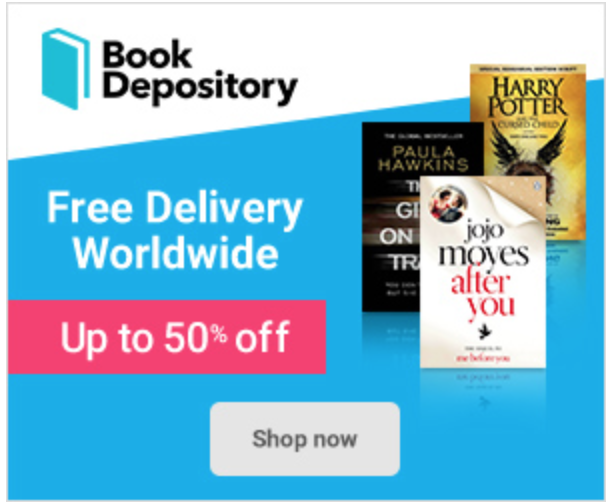 Feel free to browse online or come up with your own! Here is a short video of Ellen Levine talking about Henry’s Freedom Box as can be seen from Scholastic. *All book photos taken by me. I have the book illustrated by Nelson, Heart and Soul. He is a master, isn’t he? This book looks equally beautiful, with a great story too, Fats. Thanks. I loved Henry’s Freedom Box! I used it all three years that I taught 3rd grade. 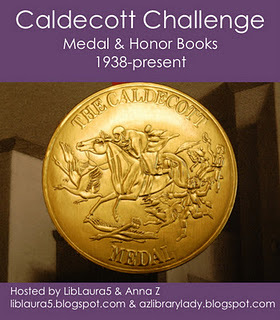 My students always loved it–once we had read it in class, it was always one of the books someone would pull out to read during ‘free read’. I’d definitely recommend it!